It started last Sunday. 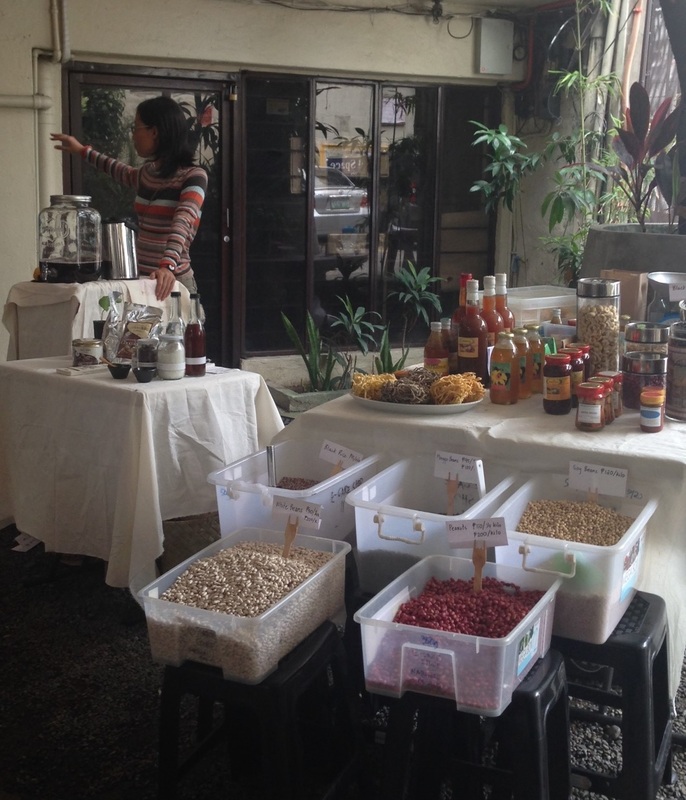 Bookshop and bar Uno Morato and Good Food Community, which supports small organic farmers through community-shared agriculture, launched Good Food Sundays. 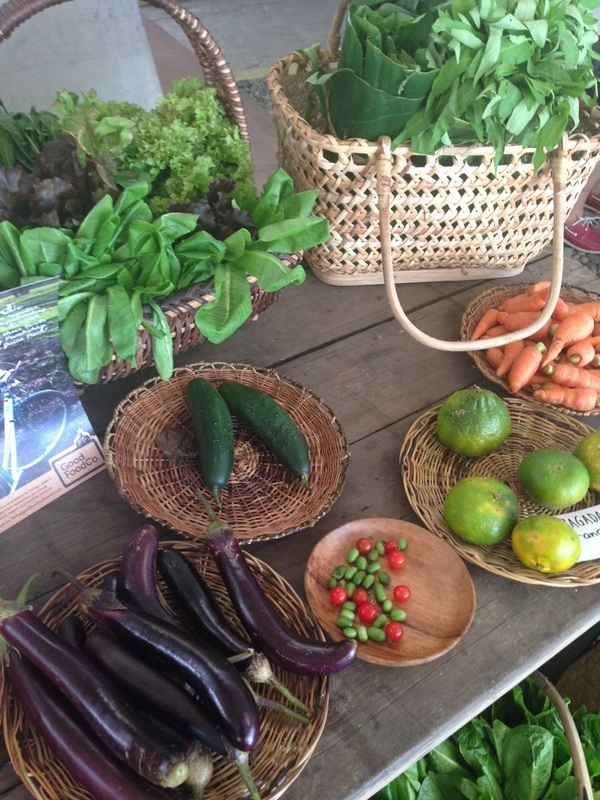 Good Food Sundays is a small weekend market for fresh organic produce and local food products. There are only a handful of stalls, a far cry from the other weekend markets, which I also love (hello, Salcedo!) but sometimes find a bit overwhelming in terms of choices and scale. 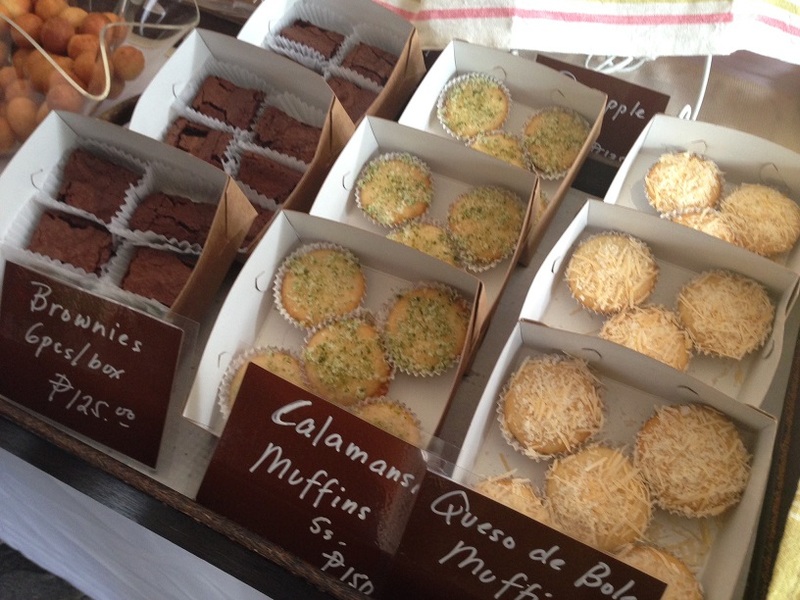 Can you tell I gravitated toward the stall with all the baked goodies? Good Food Sundays happens just outside Uno Morato, at the back of Sabroso Lechon, corner of E. Rodriguez Avenue and Tomas Morato. 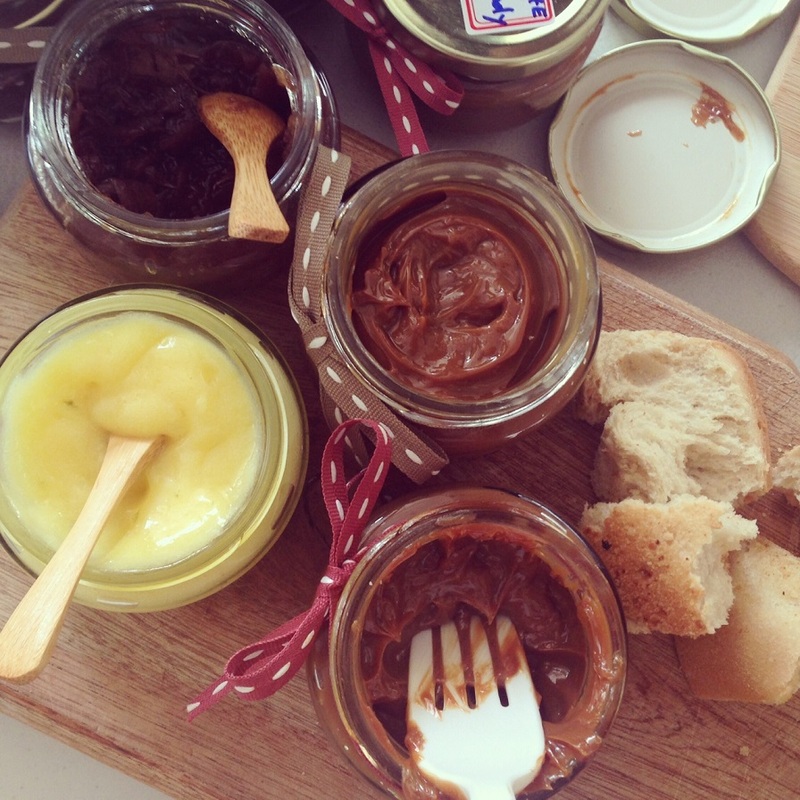 Stalls are open from 7 am to 1 pm, every Sunday (updated) until December. There are a few parking spaces in front of the bookshop for customers. As a kid, I used to tag along with my mom whenever she had to go to the market–whether it was the one near our old house in Tondo or all the way in Divisoria (ground zero for bargains in Manila). During these trips to the market, when I wasn’t pestering my mom on when we would have lunch in Jollibee or when we could go home, I observed how she would expertly haggle with the vendors over prices. 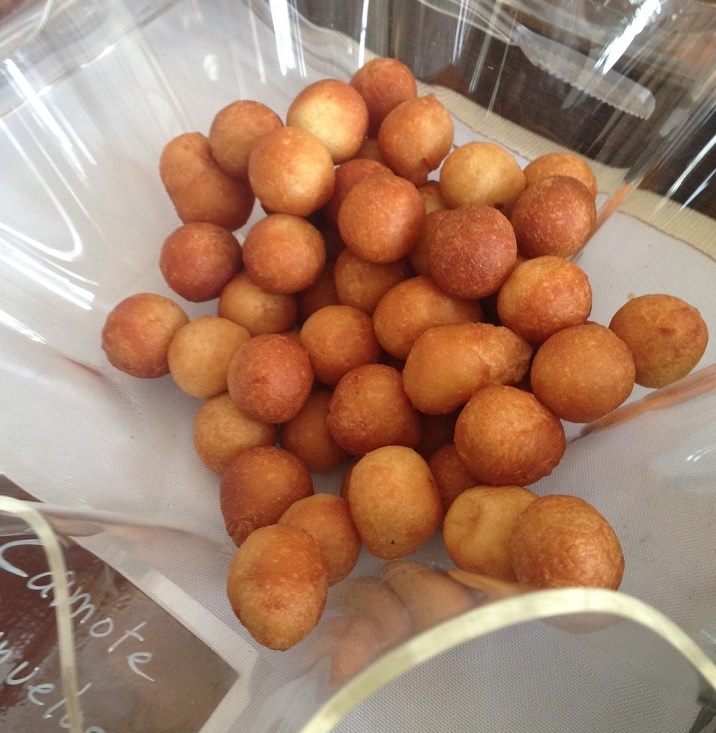 A back-and-forth with her suki would ensue, sometimes one would appear insulted at the proposed price, or the other would appear as if she got the short end of the stick, but often a compromise would be reached and my mom would walk away with the item having paid for a discounted price. She did it effortlessly and unfortunately, none of us, her kids, ever acquired the same skill. 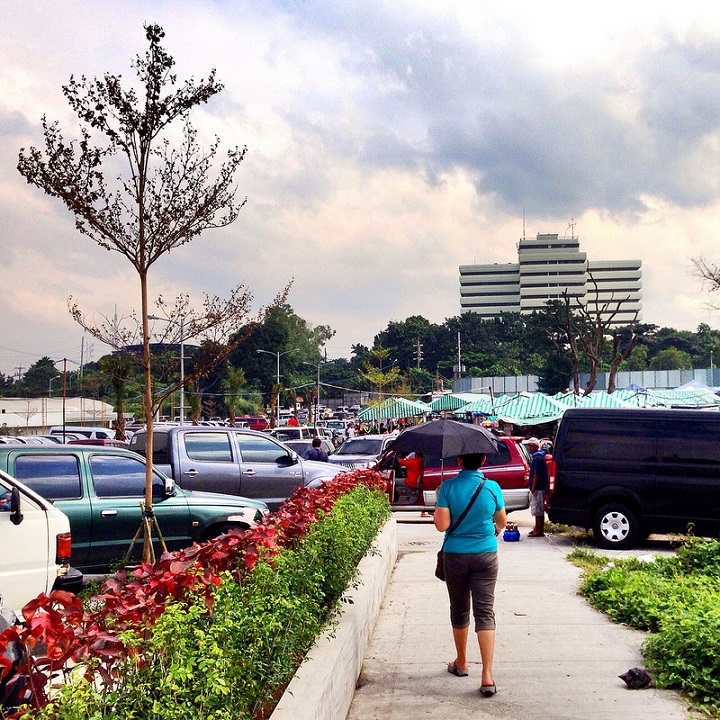 This Sunday morning, my sister and I went with her to Sidcor Market in Centris along EDSA in Quezon City. Under the green and white tents, we watched while our mom haggled her way to some discounts. She wasn’t always successful but when she was, my sister and I couldn’t help but shake our heads and laugh. 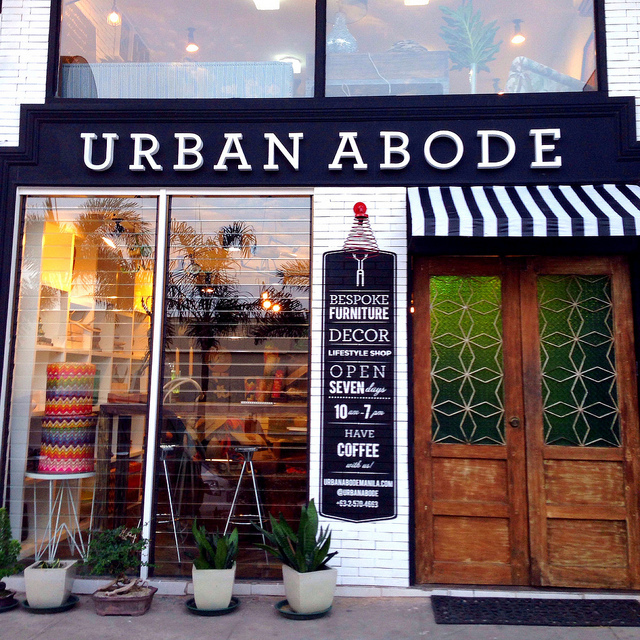 Urban Abode: What a happy looking store front! Last weekend, when the husband had to do some car-related errands, he passed by a new home and design store in Ortigas Home Depot (which, as the name suggests, is a complex with a sprawling home depot, but it also has a sprinkling of home stores on the side, numerous restaurants and one or two car shops). It was still closed when he passed by but judging by the store front, he thought I would like it. He told me we should try and drop by the following weekend and since I was nursing a horrible flu at the time and was only half-conscious, I completely forgot about it until we were driving along Julio Vargas Avenue last Saturday afternoon and he turned to the home depot. Ever had one of those weeks when you feel like nothing goes your way? Well, I’m glad tomorrow is a Saturday. All the calm and happy vibe of the past few weeks (Happy New Year!) have been sucked out by the past few days. 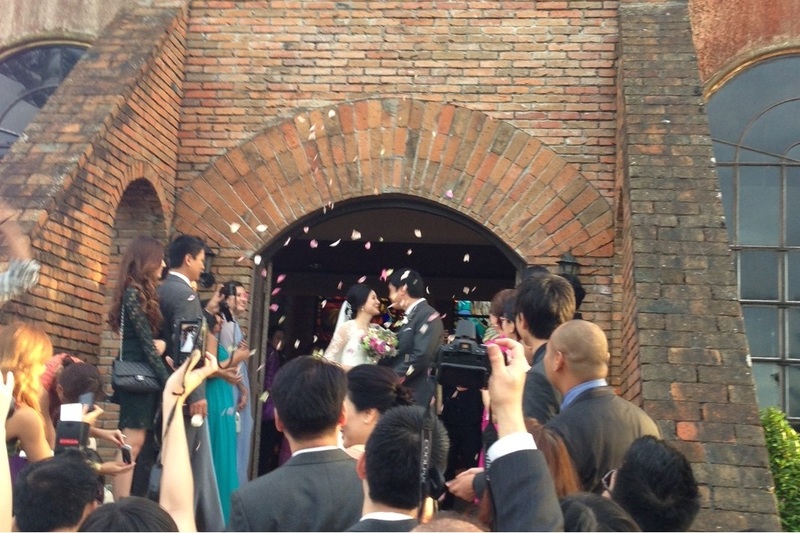 So let me use this post to look back and be grateful for the week before for all happy things big and small–when I saw two good friends get married, when I got to finally try this cafe and bakery near the office, and when P and I discovered something new in an old haunt. 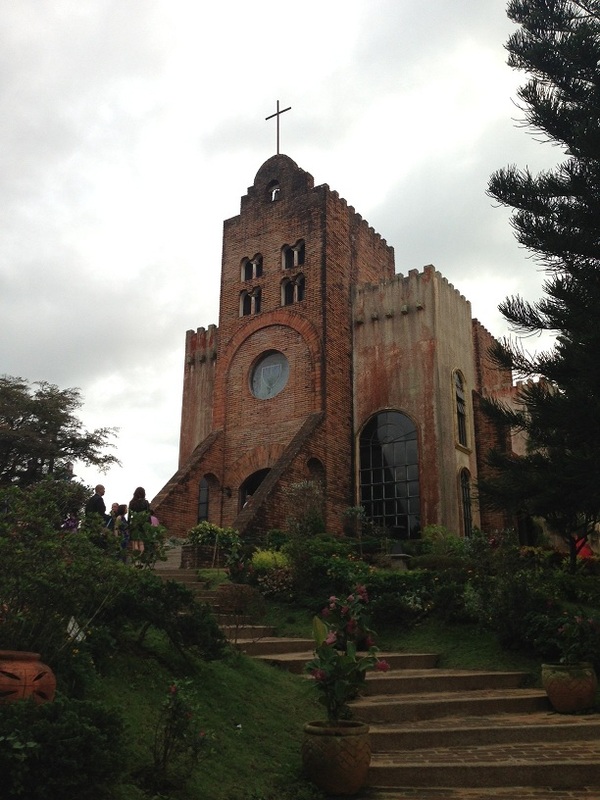 Transfiguration Chapel in Caleruega. It’s really beautiful though you might not appreciate it so much when you’re wearing really high heels. KaEskwela, the group I volunteer for, has entered into a partnership with Sole Project, a flip-flops store located in Cubao X, to provide some of our beneficiaries with slippers by December (just in time for Christmas). KaEskwela is a non-profit organization that aims to help school children and public schools in depressed communities. (I wrote about it here last year.) This year we worked together with National Bookstore’s Project Aral and brought school supplies to several schools in Pampanga, Laguna, Bataan and Rizal back in June. Aside from donating and/or delivering books and school supplies, we’ve also done footwear drives as many of the children we meet in our beneficiary public schools don’t even have slippers to wear. 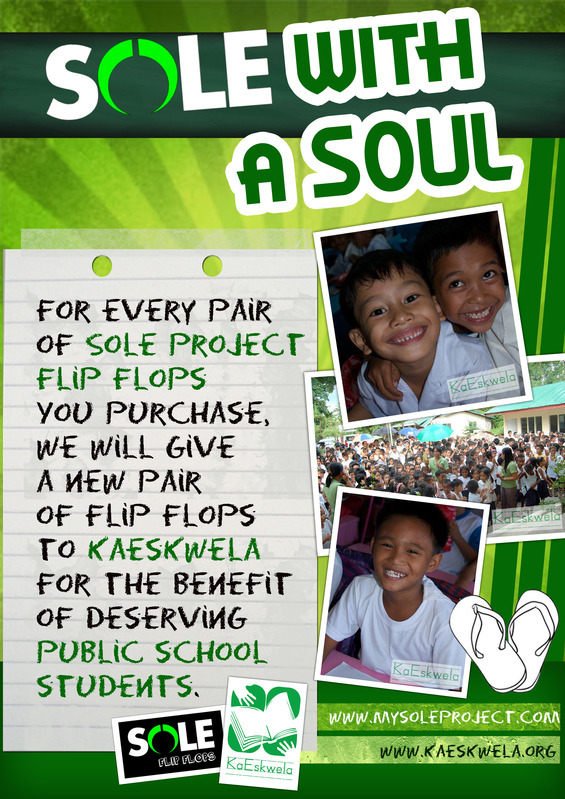 Sole Project’s “Sole with a Soul” pledges that for every pair of flip-flops you buy, it will give a new pair to KaEskwela for the benefit of school kids. It’s a simple thing really, but it can help. The Sole Project is located at Stall 64-C Cubao Expo, Araneta Center Cubao, Quezon City. 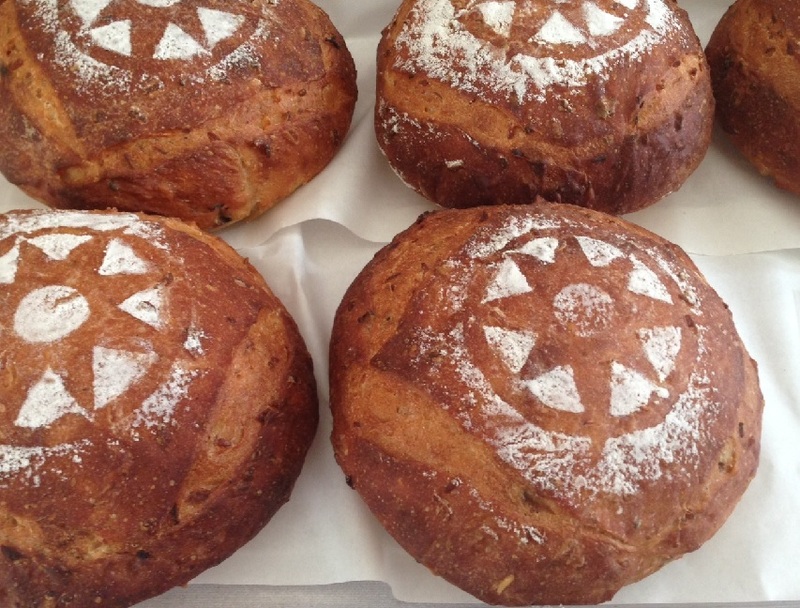 Store hours are at 4-9pm, Wed and Thurs; 4-10pm Fri and Sat; and 1-5 pm Sunday.